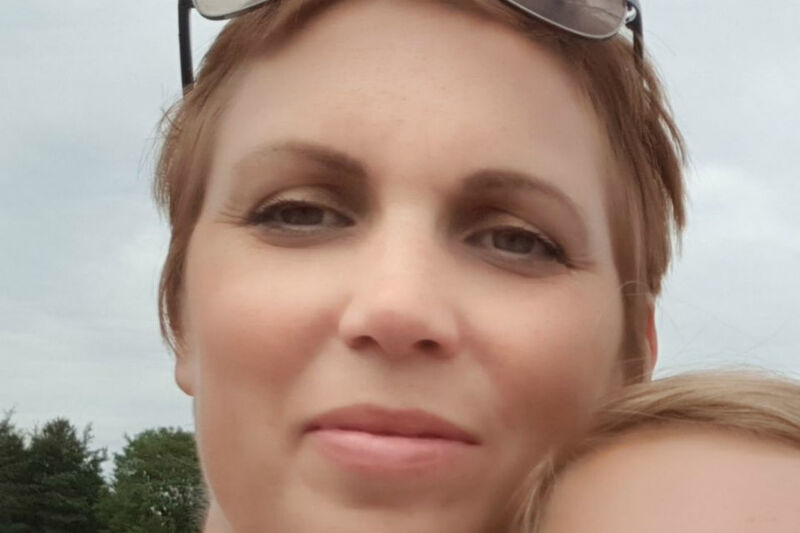 To mark World Menopause Day and Breast Cancer Awareness Month, Rupert McNeil introduces civil servant Kirstie Williams, who shares her first-hand experience of both conditions. 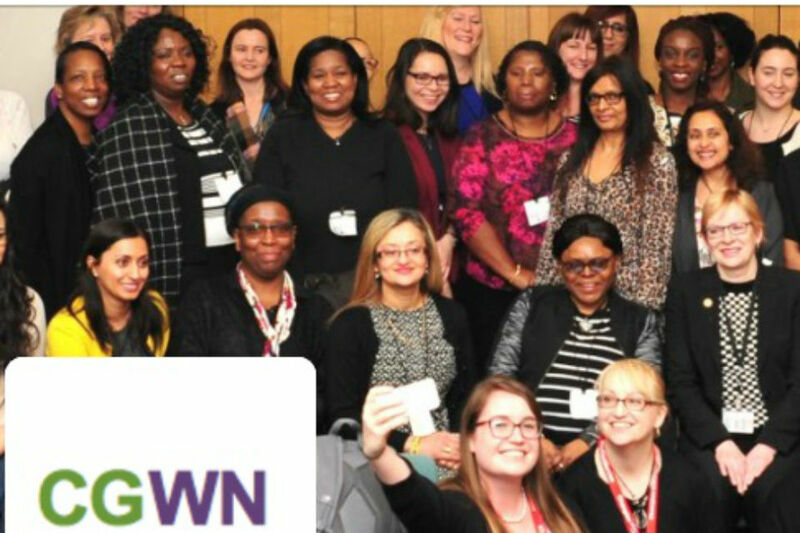 Keela Shackell-Smith of the Cross Government Women's Network previews Civil Service events celebrating International Women's Day. 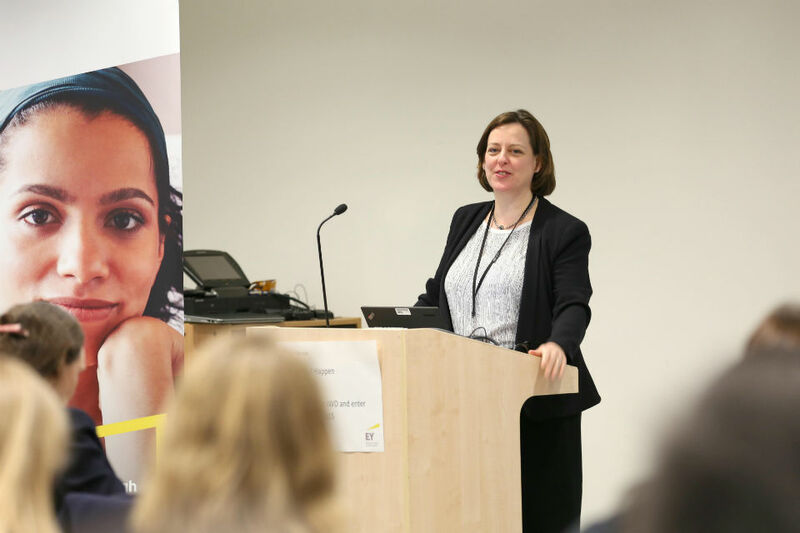 Steph Rhodes describes the benefits of a career development programme aimed specifically at women civil servants. 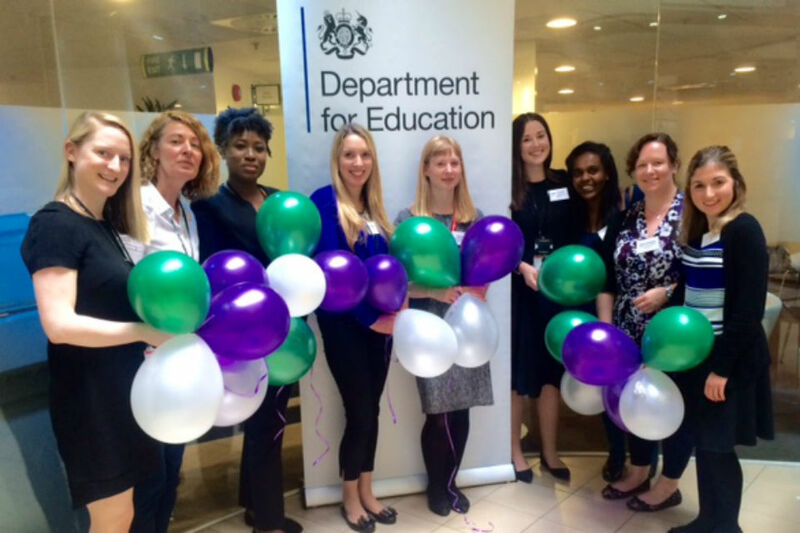 Finding no women's network at the Department for Education when they moved there, Carolyn O'Connor and Beth Walker set about creating one. 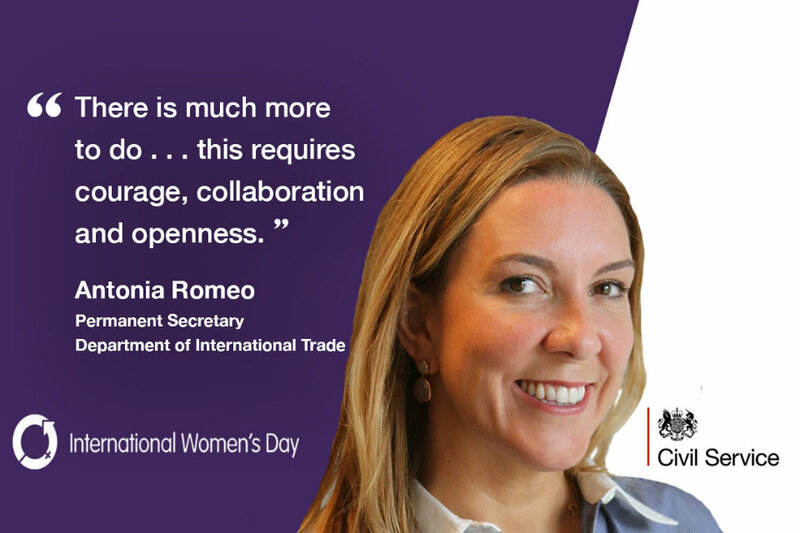 Melanie Dawes looks back on what International Women's Day means for the Civil Service, and looks ahead to meeting these challenges in her role as Civil Service Gender Champion. 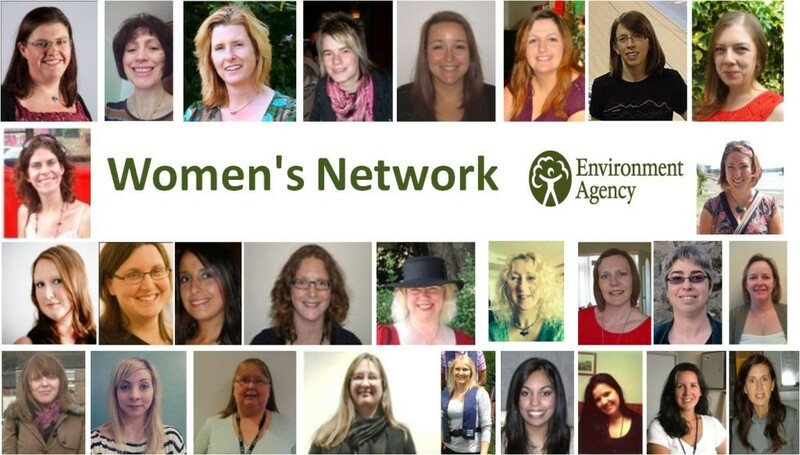 The Environment Agency's Keela Shackell-Smith shares her experiences setting up the department's Women's Network. 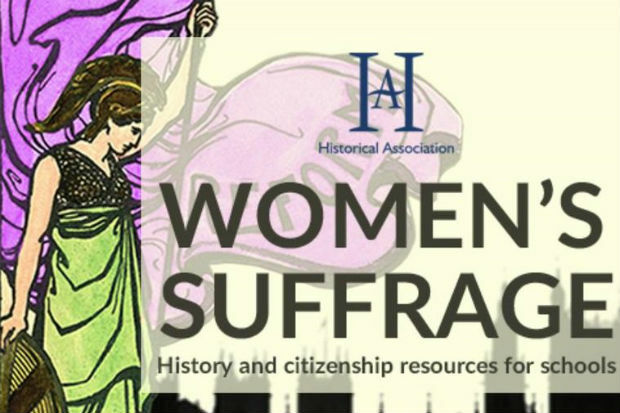 With International Women's Day this weekend, Una O'Brien looks at how her department is supporting gender equality in the workplace.